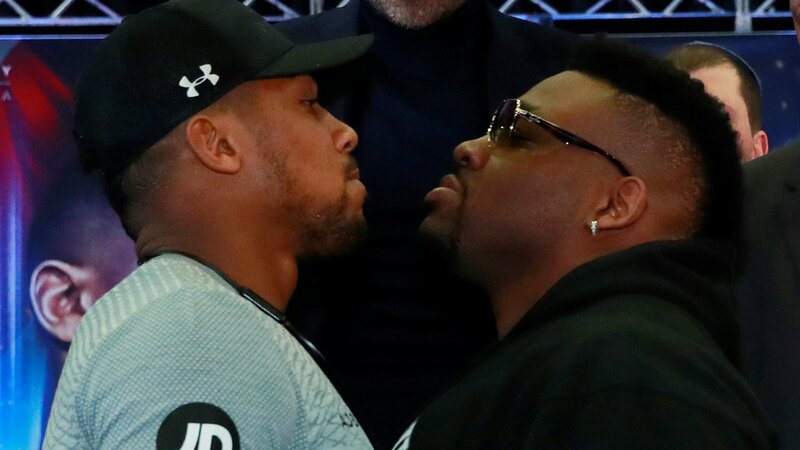 'Rank stupidity and lifetime bans' - where does Miller test leave Joshua? 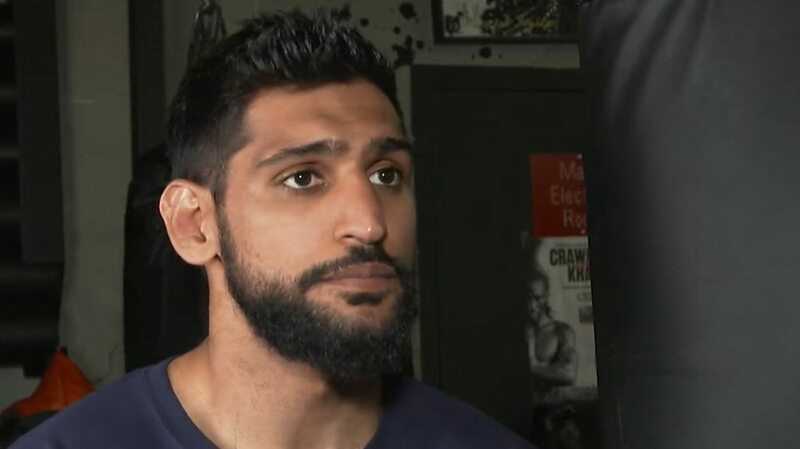 Amir Khan says he "can't make any mistakes" when he challenges WBO welterweight champion Terence Crawford at Madison Square Garden on Sunday. 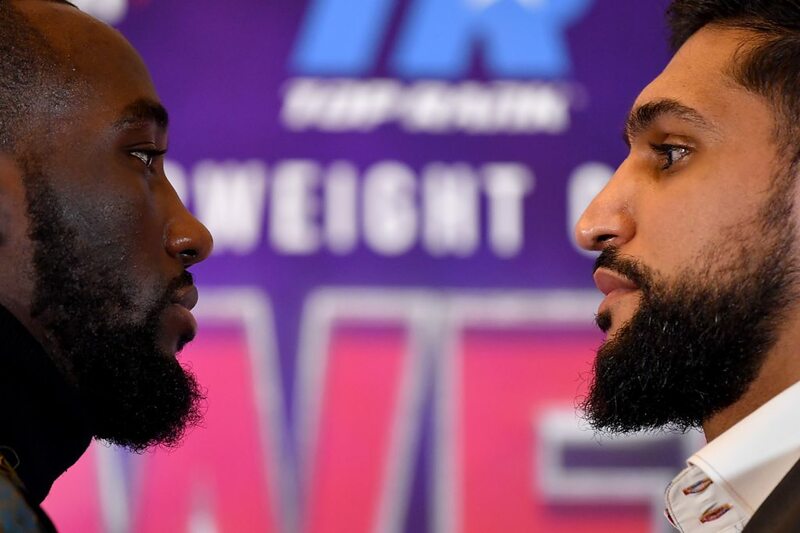 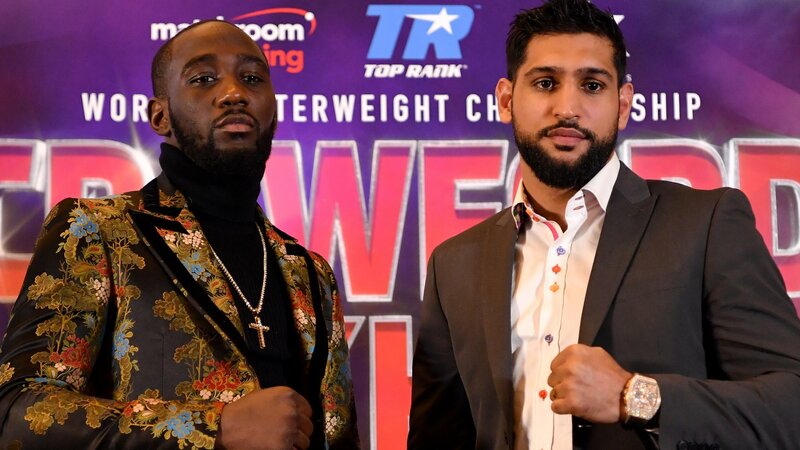 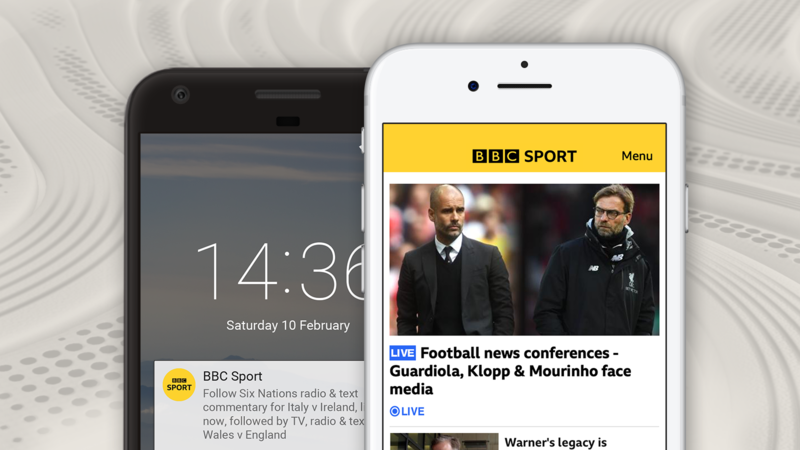 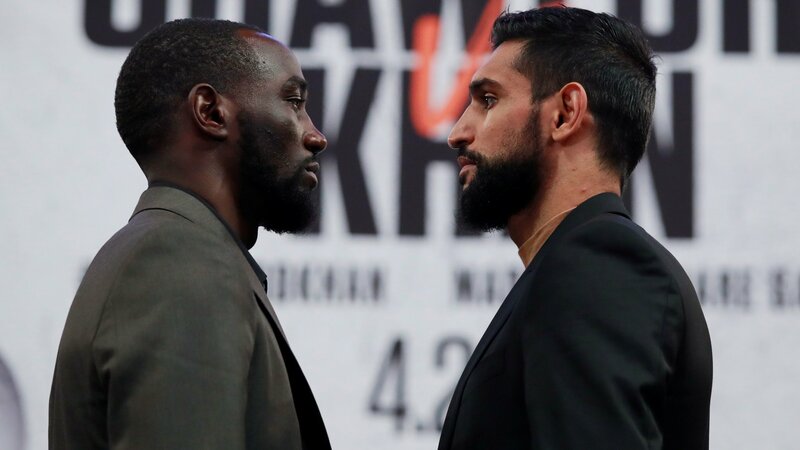 BBC Radio 5 Live will have live commentary of Amir Khan's fight against WBO welterweight champion Terence Crawford at Madison Square Garden on Sunday morning. 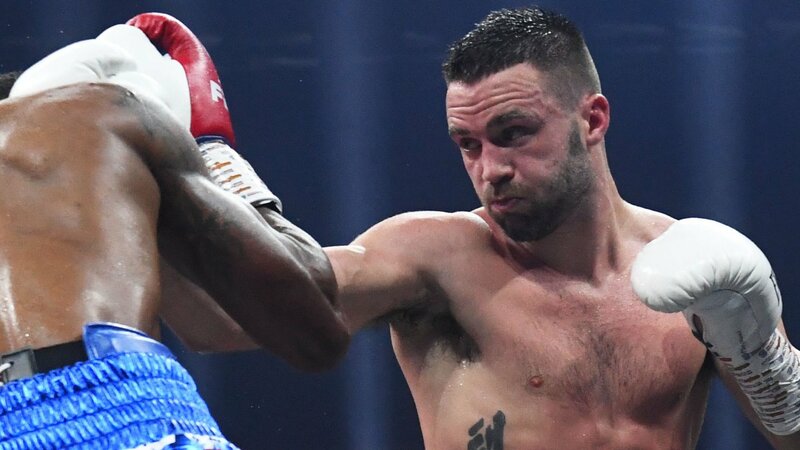 Josh Taylor tells IBF champion Ivan Baranchyk he "can't wait to rip the belt off" him after the latter appeared to confirm their world title fight. 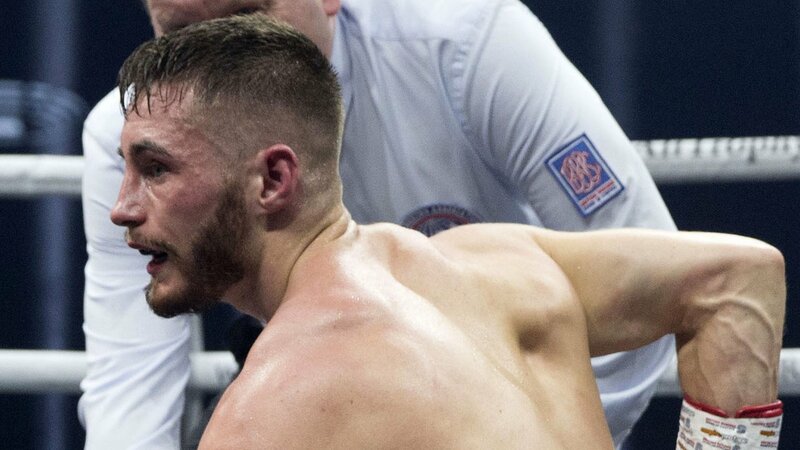 Ryan Burnett will have first contest since losing his world bantamweight title when he fights at Belfast's Ulster Hall on 17 May. 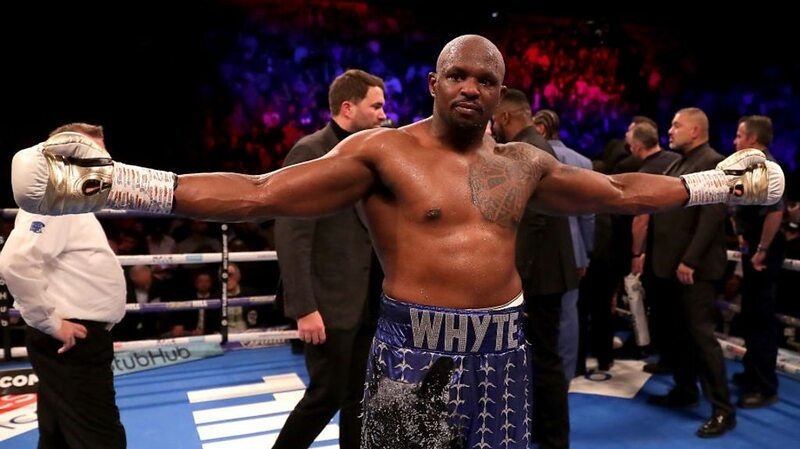 Speaking in a BBC Radio 1 Newsbeat documentary, heavyweight boxer Dillian Whyte calls the World Boxing Council "a joke" after ordering and then cancelling his fight with Dominic Breazeale. 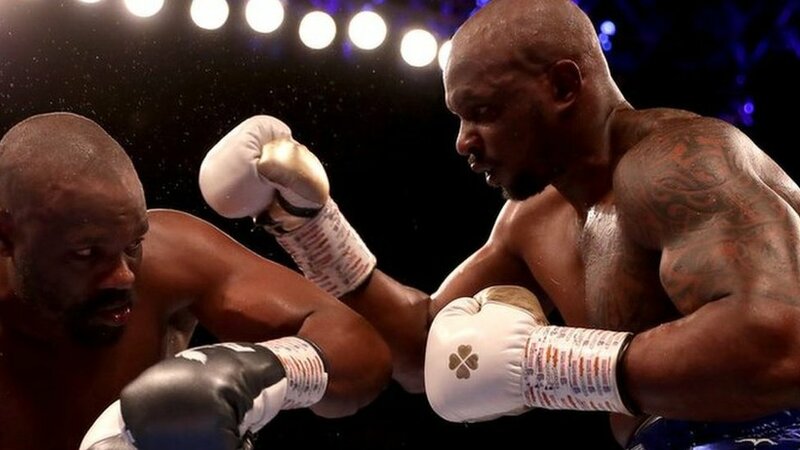 Speaking in a BBC Radio 1 Newsbeat documentary, Dillian Whyte says he turned down the offer of a rematch with Anthony Joshua because of a "silly" offer. 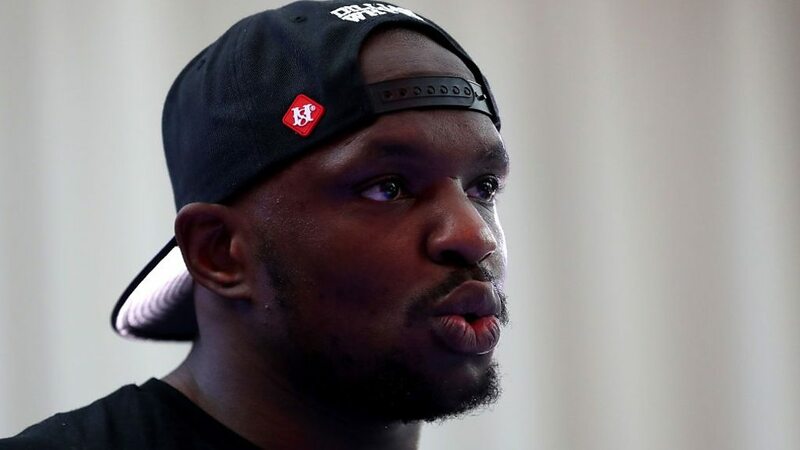 The leading contender who can't get a world title fight: Is Dillian Whyte being 'frozen out'? 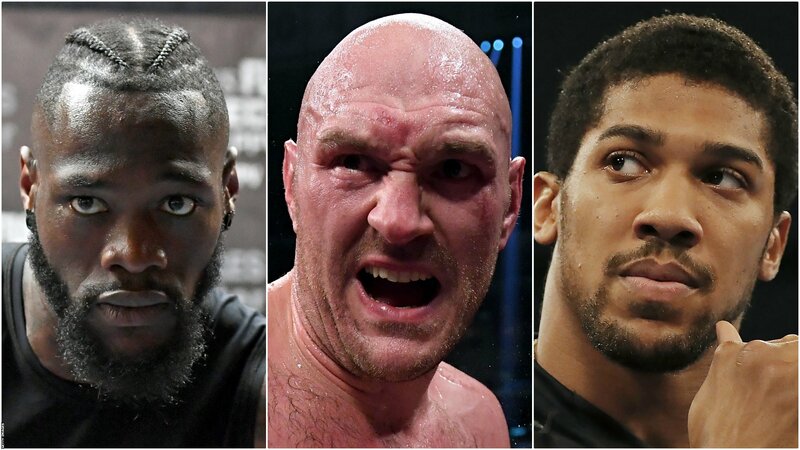 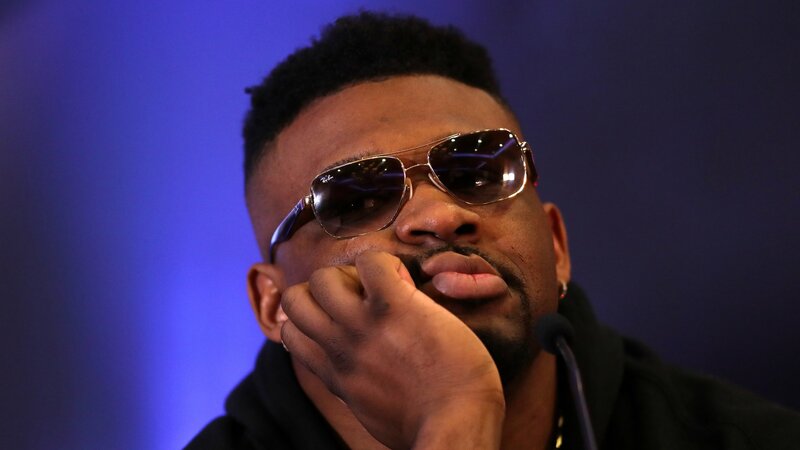 Three elite heavyweights, three underwhelming fight announcements. 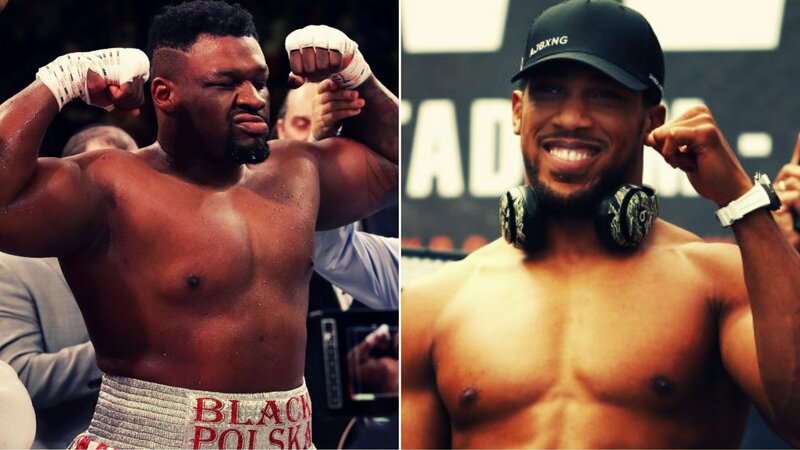 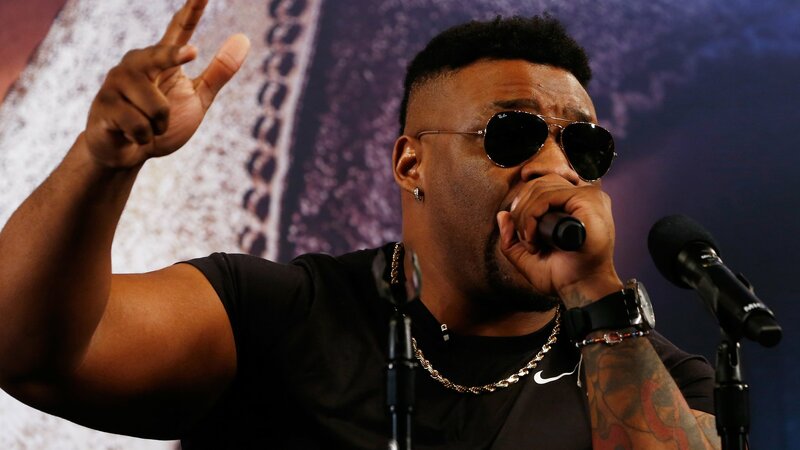 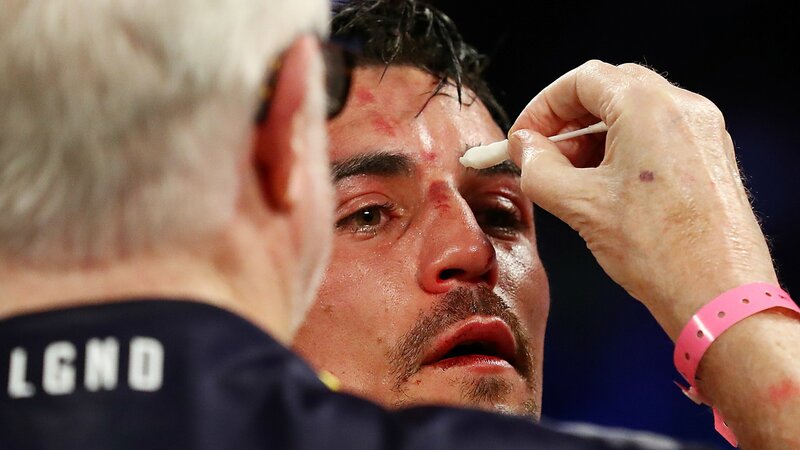 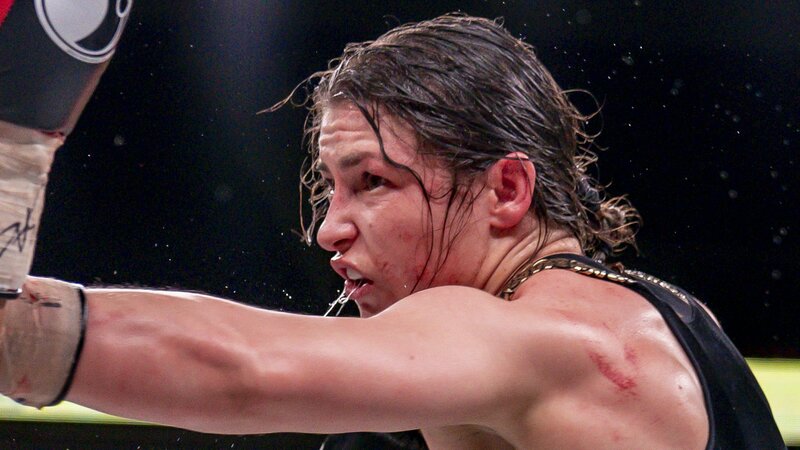 Does the heavyweight scene resemble a 'disaster' and just what is going on? 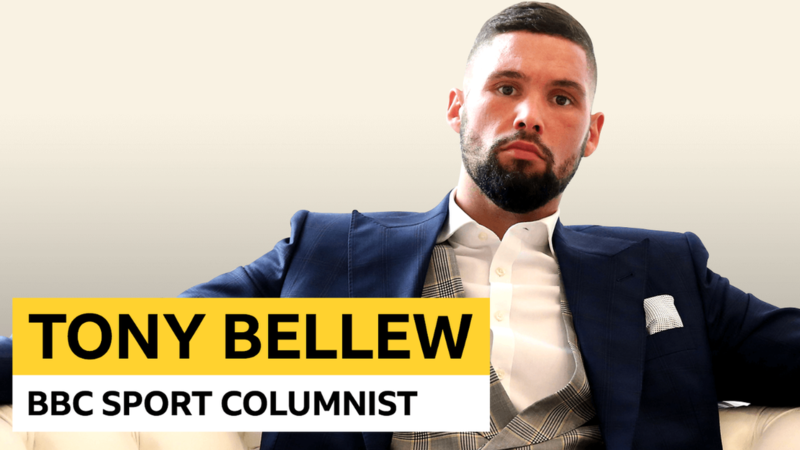 Former world cruiserweight champion Tony Bellew opens up on retirement and clears up any doubts about the current heavyweight hierarchy.